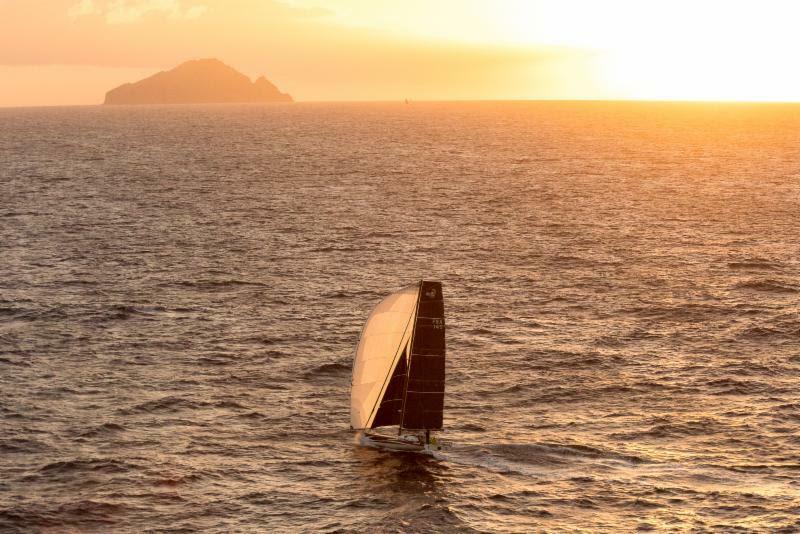 In the early hours of Thursday 21 February, after two and a half days and nights of intense competition and over 600 miles of racing, it all came down to just a few minutes. 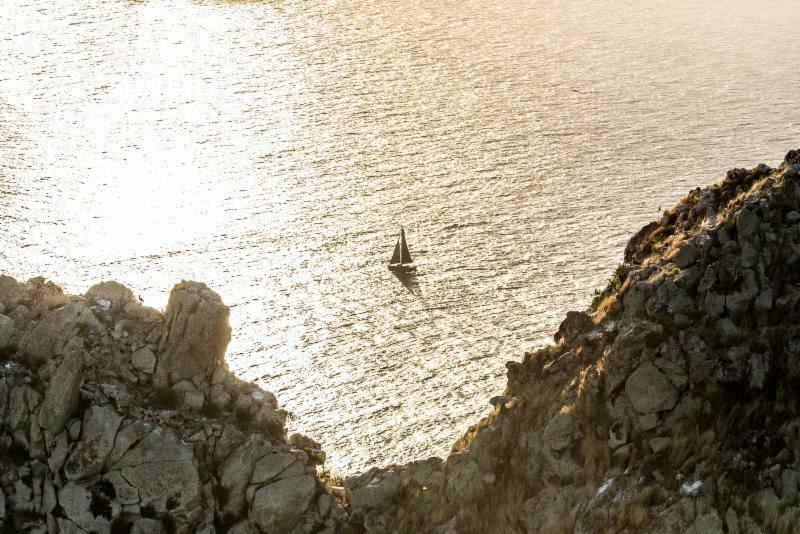 Catherine Pourre’s French Class40 Eärendil won Line Honours for the Class40 Division for the second year in a row, this time defeating two of the rising stars of offshore racing. Hammering around the course was not enough; guile and tenacity also played their part. Aymeric Chappellier’s Aïna Enfance Et Avenir was second by just 3 minutes and 20 seconds. 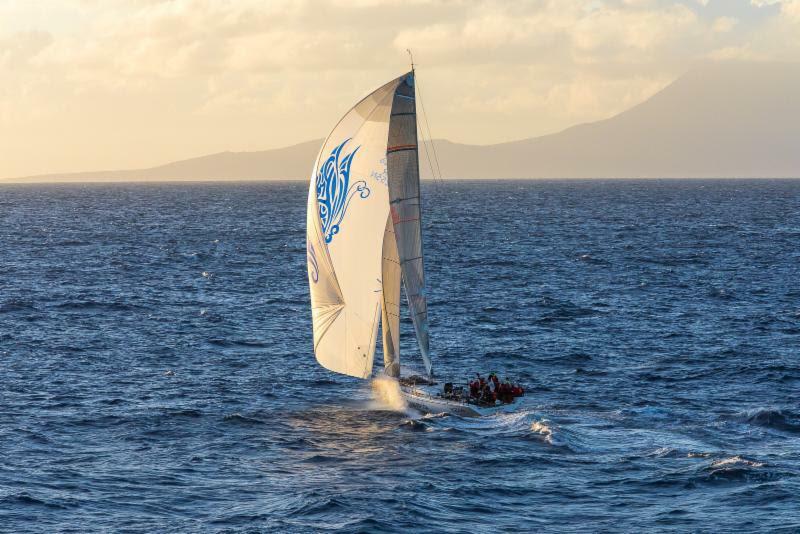 “It was an incredible race, a good fight on the water,” commented Aymeric on arrival. “All three boats were close all the time, there was never time for a rest as we had to think about strategy and manoeuvres. Eärendil made less mistakes than us, they played a good game and they are worthy winners. 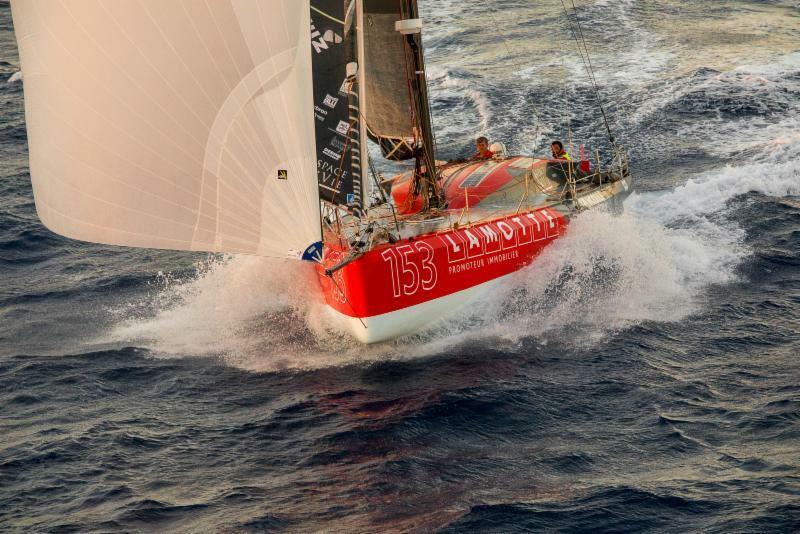 Our next race will be Le Défi Atlantique and the ‘600 has been a great way to get the crew together and to get everything right on the boat. We have had a few breakages and the race has been a good test of the new equipment installed after the Route du Rhum. 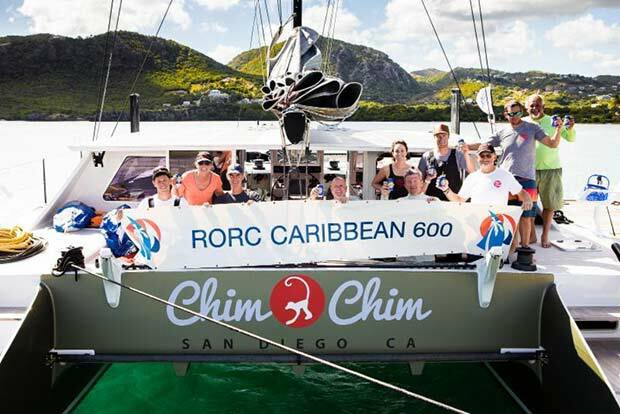 Earlier on the fourth day of the RORC Caribbean 600, John Gallagher’s Gunboat 62 Chim Chim (USA) finished the race in an elapsed time of 2 days 2 hours 14 minutes and 12 seconds. After MOCRA time correction, Chim Chim has won the MOCRA class. Chim Chim hails from San Diego California and this is the first season in the Caribbean for the owners. 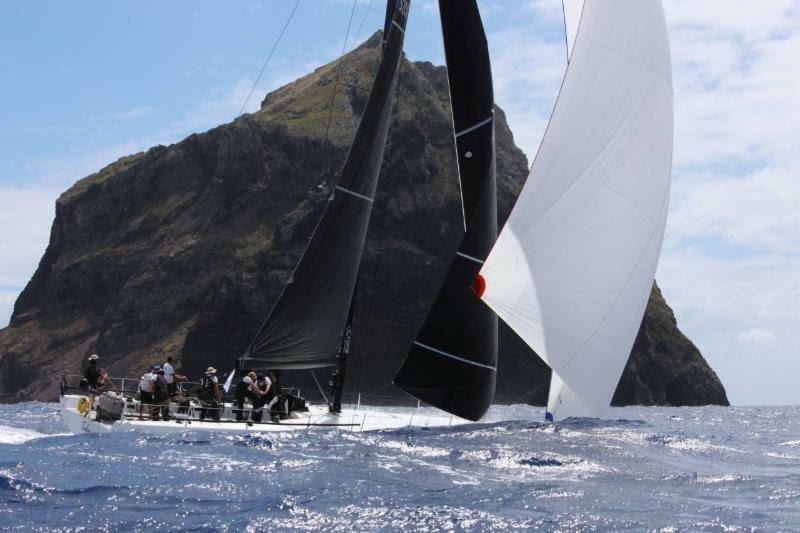 “My impression of the RORC Caribbean 600 is like it’s an entire Caribbean racing season in two days of sailing! It feels great to win the class. 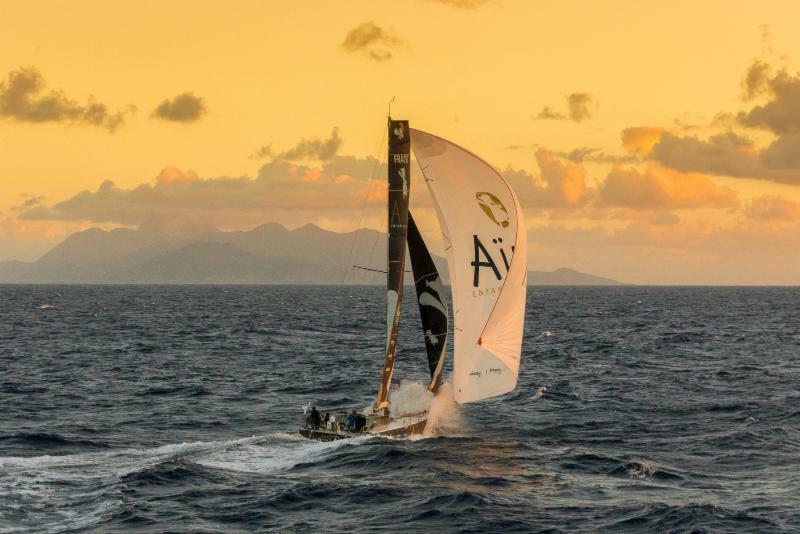 We had a great crew and pushed the boat really hard, which was fun and it is nice to get a good result, have a great time and nobody got hurt,” commented Gallagher on the dock in Antigua. Potential class winners are emerging in the IRC Classes. IRC Zero has been won by David and Peter Askew (USA) racing their Volvo 70 Wizard. Two of the smallest boats in the class have also made the podium. British TP52 Tala is runner-up and Ker 46 Lady Mariposa, skippered by Nigel King (GBR) complete the class. podium. In IRC One, Gibb Kane’s Bounty finished the race this morning and has set the bar for the class to better.